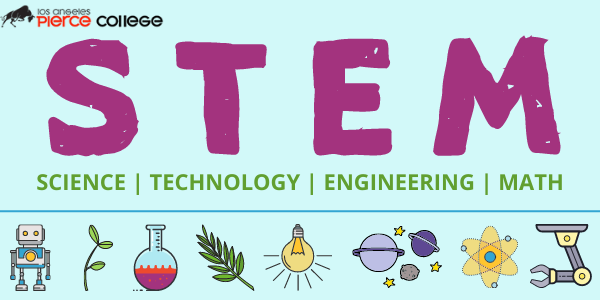 STEM is a curriculum based on educating students in four disciplines — science, technology, engineering and mathematics — in an integrative approach, creating a cohesive learning program. The Career Center has resources available to begin your career exploration relating to a possible STEM major, including research and internship opportunities. To see a list of possible STEM-related occupations, go to our STEM Occupations web page. Review required general education and major preparation coursework (varies by institution and major). In addition to the minimum admissions requirements, most institutions require a specified subset of base preparation courses be completed as admissions selection criteria. Make an appointment with a STEM Counselor to begin assembling a Student Education Plan (SEP) to take charge of your STEM academic and transfer goals. To be a competitive applicant, check out the following links below. Advanced Placement (AP) credit taken by different UC's: Each UC takes AP credit differently and it is important you are placed in the right Math level depending on your AP score and the UC of your interest. Preferred general education for each UC: Keep in mind IGETC is not an admission requirement. Sometimes it is beneficial to complete the IGETC depending on your major and sometimes it will get in the way of the major preparation. Please look at this link when deciding whether to complete the IGETC. Here are some links that are important when looking into STEM for University of California (UC) schools. Six campuses have the TAG program. As a California community college student you are eligible as long as you meet certain criteria. Check out this website for more information. Transfer Pathways: Each campus has different requirements for major preparation. Here are 21 majors that they have created common requirements for each major. Transfer Admission Planner (TAP): Begin tracking your classes with the planner. Please refer to assist.org for major preparation courses and the CSU GE plan or the IGETC for your general education courses. For student interested in applying to CSUN's Computer Science and Engineering majors, please follow the following general education, PLAN R. Do not follow the CSU General Education. If you are applying to transfer to a CSU, you should consider the Associate Degree for Transfer program. An Associate Degree for Transfer may allow you an increased chance for admission to a CSU campus and guarantees that you will graduate in 60 units after transfer as long as you remain in the major deemed similar to your Associate Degree for Transfer. For details on how this program works, please go to the Degree with a Guarantee web site. You can also search the database located on the CSU Chancellor's CSU Tranfer Student web site. CSUN AIMS2 Program: This is a NSF funded grant that provides Computer Science and Engineering majors at CSUN have extra support to succeed as a student. There are research opportunities available as well. Build Poder: Provides research opportunities for Pierce students while they are at Pierce or thier first year they transfer into CSUN. Focus is on the Biological Science majors but allows research in all disciplines. Remember if you are transferring as a CSUN Engineering and Computer Science major, please follow Plan R (CSUN Engineering and Computer Science) General Education rather than the CSU General Education. They average out the grades with courses that have been repeated. They consider 15 units as a full time student load and expect transfer students to maintain this amount of units while at Pierce in the Fall and Spring semesters. Student should not have more than 3 Withdrawals (Ws) on their transcript. To apply to USC you must follow a different set of general education and major preparation. 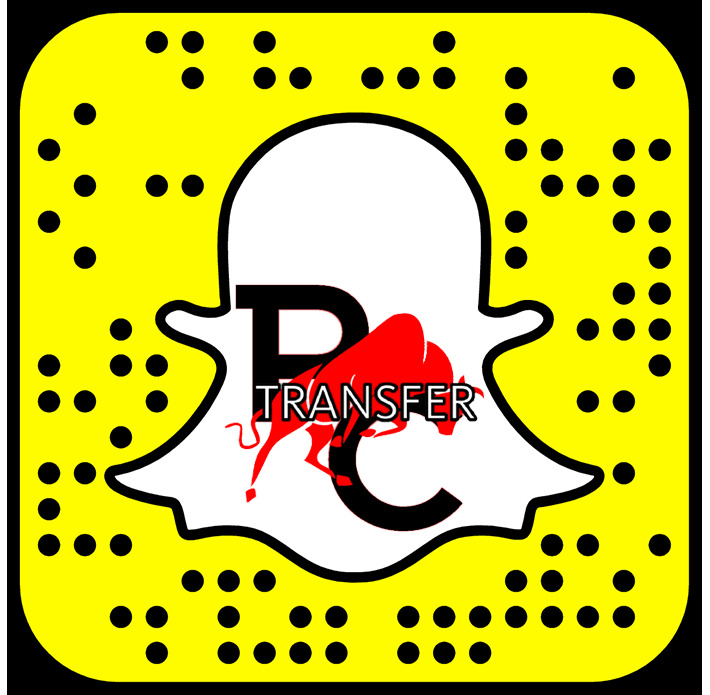 Go to the USC Transfer Planning Guide (TPG) web site to review guidelines. You can apply to USC after one year of community college work (30 units), rather than the 60 unit minimum of UCs and CSUs. Go to the Transfer Application Checklist web page to review a checklist to help you apply. Visit the website of interested school and look up admission requirements for transfer. 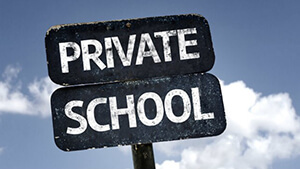 LAPC's Articulation agreements with private and out-of state-schools. What schools have Transfer Admission Guarantees (TAGs). What schools accept the IGETC. Make contact with the transfer counselor at the private and out-of-state school you are interested in to discuss their transfer process. Then, schedule an appointment with the STEM Counselor at LAPC to discuss the transfer process further.